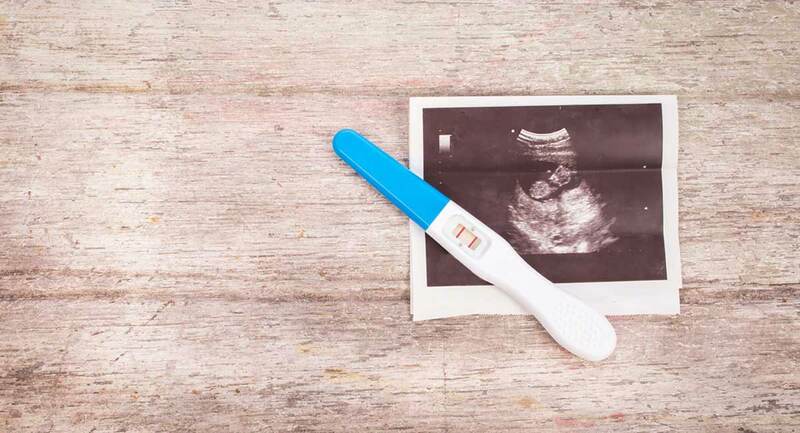 Montana State Senator Keith Regier (R) has introduced a bill requiring that a pregnant woman must be given the opportunity to view an active ultrasound, see an ultrasound image, and listen to the heartbeat of her preborn child before she undergoes an abortion. The bill has passed a Judiciary Committee Hearing. Senate Bill 100 requires that the abortionist tell women that they can view the live ultrasound, see an ultrasound image, and listen to the fetal heartbeat if it is audible. However, women do not have to do so. The requirement is waived if the abortion is occurring in an emergency situation (however, abortion is never necessary to save a woman’s health or life). Any abortionist who fails to offer this choice to women in his or her facility will face a $1,000 fine. Catherine Glenn Foster, President and CEO of Americans United for Life, submitted personal testimony to the House Committee on Human Services regarding her support of the bill. She states that had the ultrasound law, or one like it, existed in 2001 when she was a sophomore in college facing an unplanned pregnancy, she may not have had an abortion. Assuming the abortion facility would provide her with all her options, she requested to view the ultrasound but was denied because it was against clinic policy to show women their own ultrasound images of their own children. Since research shows that about 78 percent of women who see the ultrasound image choose life, it isn’t surprising that abortion businesses wouldn’t want to lose clients by showing them their ultrasound. READ: The abortion industry lies to women. That’s why we need ultrasound laws. Women like Foster are suffering the emotional and psychological harm that abortion has caused them, and if they had been given all of the information, countless women would have chosen life. Ultrasounds should be performed before abortions as standard procedure to learn the age of the preborn child and to diagnose ectopic pregnancies. This protects the woman’s physical health, since the risk of injury or death from abortion increases as gestational age increases. In addition to allowing women to view images of their child before following through with an abortion, the bill also requires that regulations are made for a “comprehensive system of reporting maternal deaths and complications within the state resulting directly or indirectly from abortion.” There is no solid data on how many women die from abortion-related injuries each year since many women do not return to the abortion facility when they experience a complication. The opt for the ER instead. There is no formal system for reporting abortion-related maternal deaths. The ultrasound bill, if approved, would be codified into the Montana Abortion Control Act. According to the pro-abortion Guttmacher Institute, 26 states currently have abortion ultrasound laws.